Our trained and monitored staff answer phone calls, read inquiry emails, schedule and reschedule appointments, discuss our servicing methods, and maintain an accurate customer database. 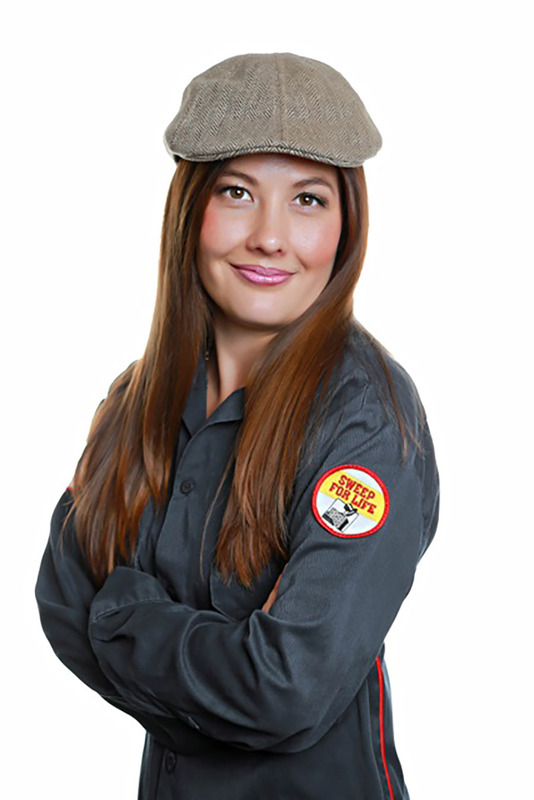 If you’re a chimney sweep looking for the latest in Chimney Sweep Scheduling Center Software and Support, click here. Calls are answered on Mondays through Fridays from 8am to 7pm and on Saturdays from 8am to 5pm; this applies for all time zones. (We’re closed on Sundays.) That availability allows you to easily book, reschedule, or cancel appointments. Our proprietary CRM (Customer Relationship Management) system generates an automated email confirming the date and time of your appointment. That email also includes preparation steps that you can take to ensure a quality sweeping experience in your home. Our online scheduling center provides the level of convenient service that Americans have come to expect. This thorough system achieves fantastic results that can help turn first-time customers into lifetime ones. Our operators are courteous, friendly, and always ready to take your call. If you call when the lines are busy (such as during a busy season), someone will always get back to you as soon as possible. Our call center staff and franchise owners strive to provide you with on-time and efficient services. We aspire to be your sweep for life!